Papert, S. (2004) Keynote address at the i3 1 to 1 Notebook Conference. Sydney, Australia. May 31 – June 2004. 45:45 into video. 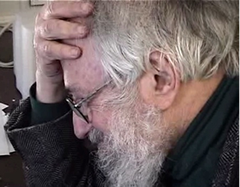 Seymour Papert in Sydney, Australia 2004 from Gary Stager on Vimeo.